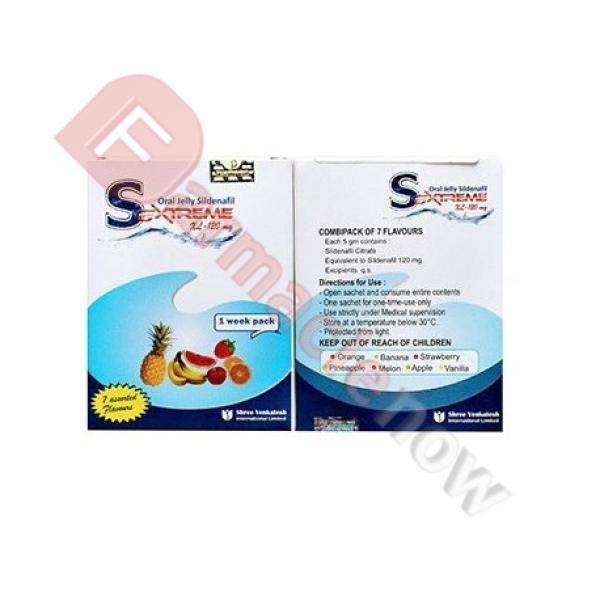 Sextreme Oral Jelly comes in a jelly form, meant to be consumed orally, and should be allowed to dissolve in the oral cavity before being swallowed. 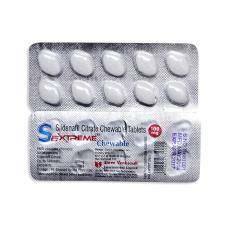 Since Sextreme Oral Jelly is more easily swallowed than tablets, it is more suitable for elderly people who have difficulty in swallowing. 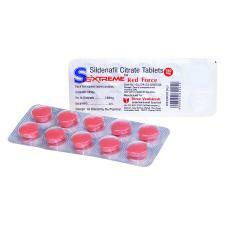 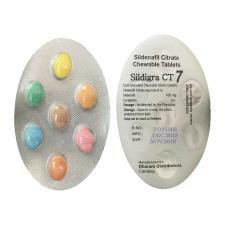 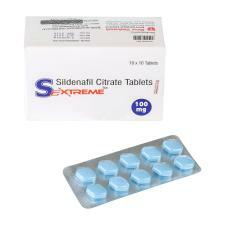 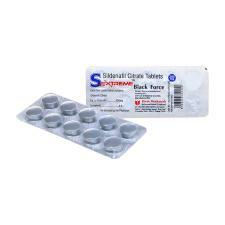 The main component of Sextreme Oral Jelly is Sildenafil Citrate. 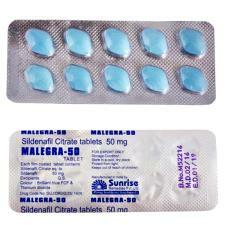 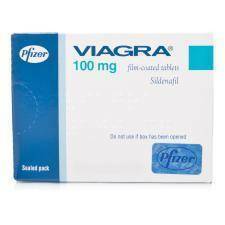 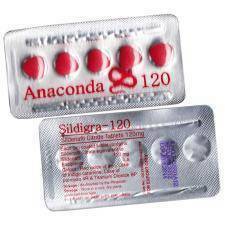 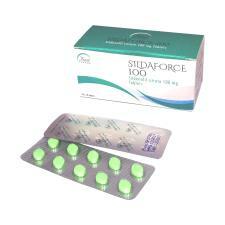 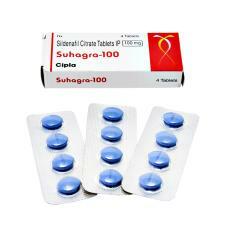 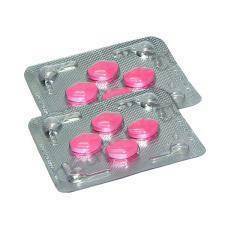 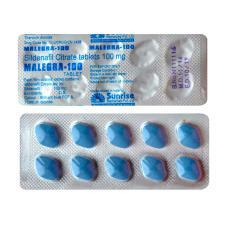 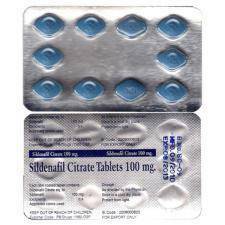 Sildenafil belongs to a group of medications called phosphodiesterase type 5 inhibitors. 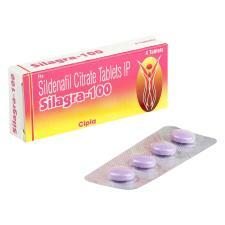 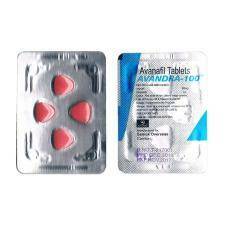 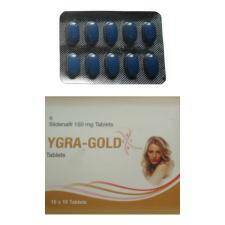 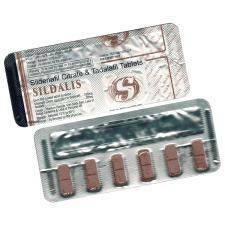 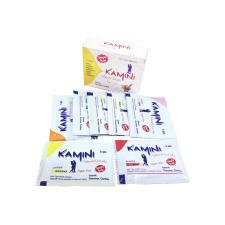 Commonly the medicine is used to treat erectile dysfunction (male impotence). 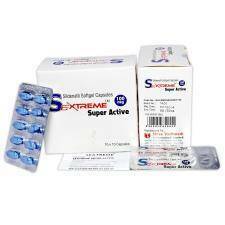 Sextreme Oral Jelly is taken orally as needed 45 minutes before sexual activity. 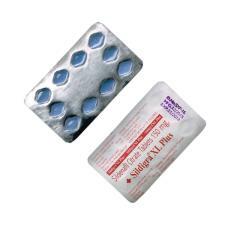 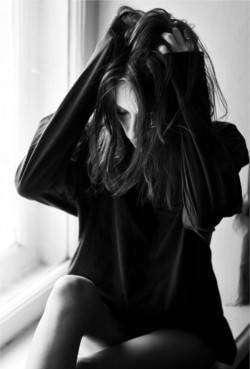 Depending on how and when the drug works for you, an interval of one and a half hour to as much as 4 hours may prove ideal. 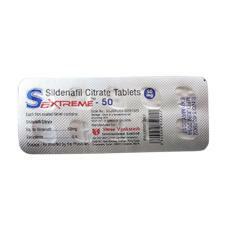 Before taking Sextreme Oral Jelly, do not eat a very large or high fat meal as it will impair the effectiveness of the medication. 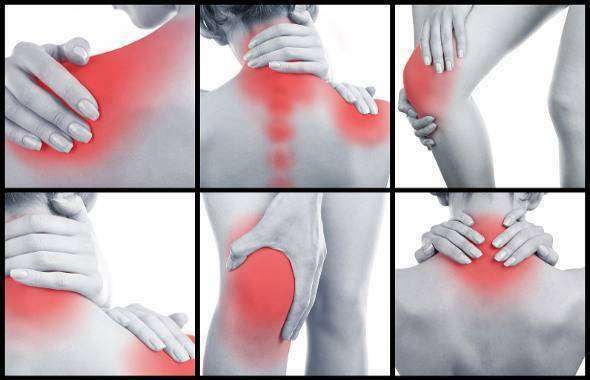 It's not recommended to eat high fat food, grapefruit or drink grapefruit juice. 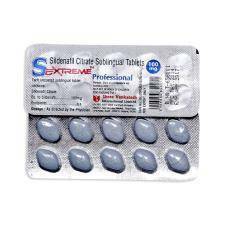 Sextreme Oral Jelly should not be used with other treatments that cause erection or nitrates, because they can cause your blood pressure to drop very low. 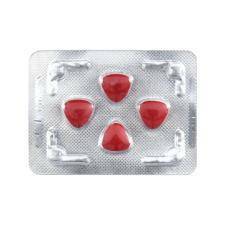 This may cause dizziness, fainting, heart attack, or stroke. 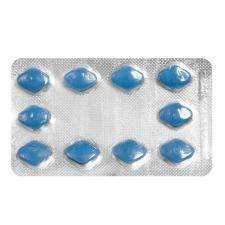 Women, children and people with sensitivity to any component of the drug can't use it. 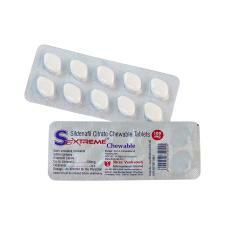 Sextreme Oral Jelly is used when it's needed, so it's unlikely to miss a dose.